There surely were at least several occasions when you admired the look of someone’s yard, with lawn perfectly mown and trees nicely incorporated to make a compact whole. 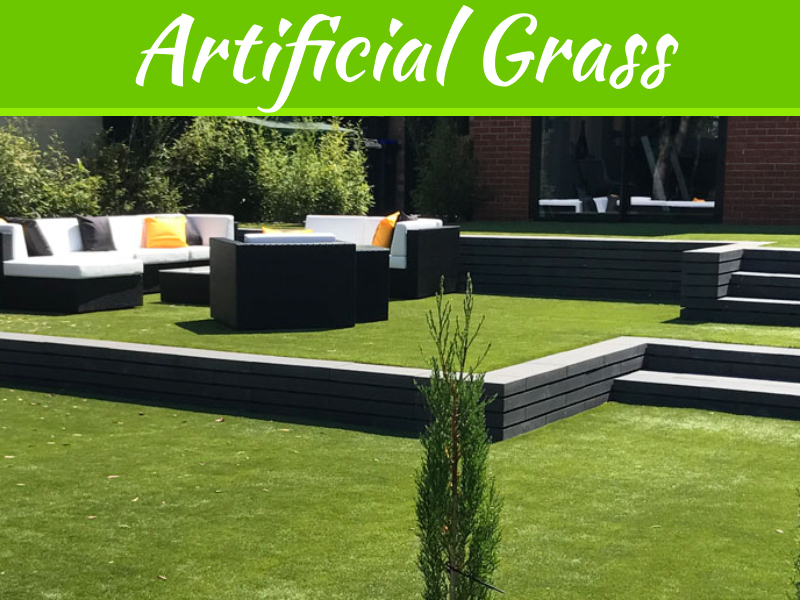 You probably wished you had a yard that looked so good and at least once promised yourself you will make that possible someday at the same time thinking about which of your favorite trees you would plant to rise above the beautiful, well-kept grass. However, you may have to think it over one more time before you opt for a specific tree since not all of them will prove to be lawn friendly. 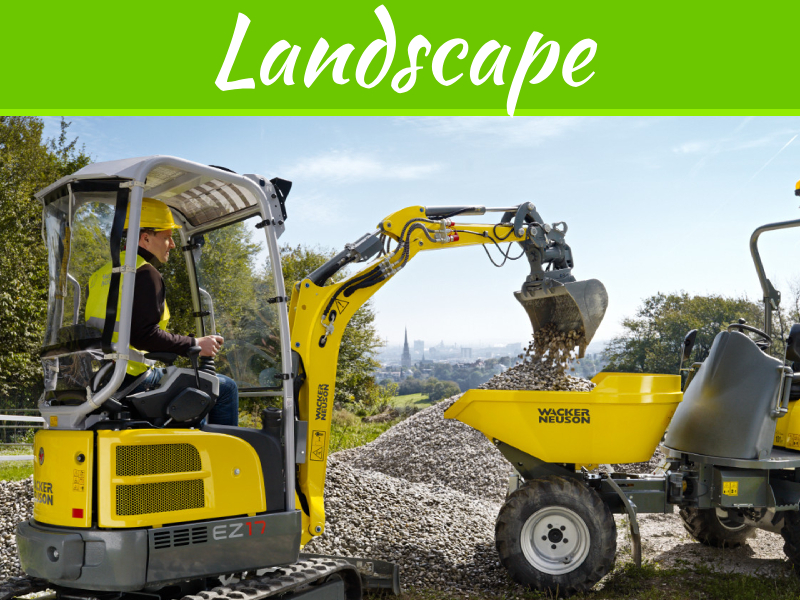 In order not to make any mistakes, here is an insight into those trees that your lawn will surely get along well with. Being fairly resistant, it is almost universally suitable for all areas, apart from those severely cold places. Its branches and leaves let enough sunshine to grass, the root system does not harm the surface and it is rather easy to maintain. You can prune the branches to form a tree top of your preference. On top of that, Chinese Pistache will reward you with lovely red, orange or yellow leaves that will provide a nice contrast to your lawn. This member of Hickory family of trees proved to be lawn friendly in numerous occasions and there is no reason why it should not be in your garden. However, since it comes in many varieties make sure you check them all before making a final choice. This interesting looking and rapid growing evergreen tree usually grows 10 meters high and is quite easy to maintain. Just like Chinese Pistache, it is very decorative, thanks to its white leaves and sweetly fragrant flowers. The tree top requires minimal pruning in order to provide enough sunshine to your lawn. Also, it is very pest and disease resilient, which is another reason why it is a great choice for lawn gardens, we learn from Sydney-based tree pruning experts. Also known as Forest Pansy is another tree that will enrich your garden and at the same time not get in a way of your lawn becoming equally beautiful. The leaves change color from purple/red to purple/green al announced by purple/pink flowers in early spring. Its maximum height is around 10 meters and it is pest and disease resistant so it will keep you company for years to come. This tree would also be a great companion to your lawn. Even thou it may grow up to 25 meters in height, its narrow top does not stop too much sunshine, letting your lawn develop easily. Their golden foliage makes them aesthetically appealing and the fact that they have been present on Earth since the age of dinosaurs is a proof of their resistance and longevity. The leaves fall all at once in autumn so they are easy to collect. Also, it is not too picky when it comes to soil, which makes them universally applicable almost anywhere in the world. However, make sure you know the difference between male and female gingko trees in order to avoid female ones due to their smelly fruits. 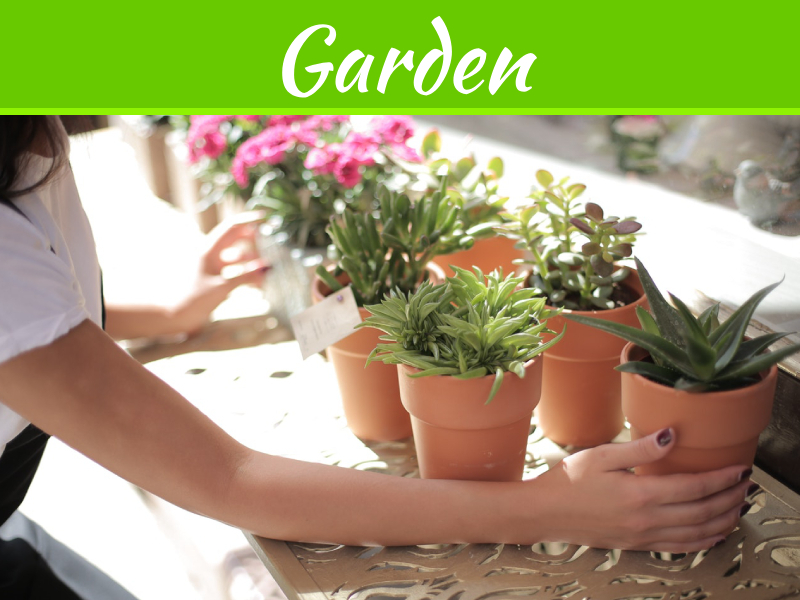 As you can see, it does matter which tree you choose for your lawn garden. 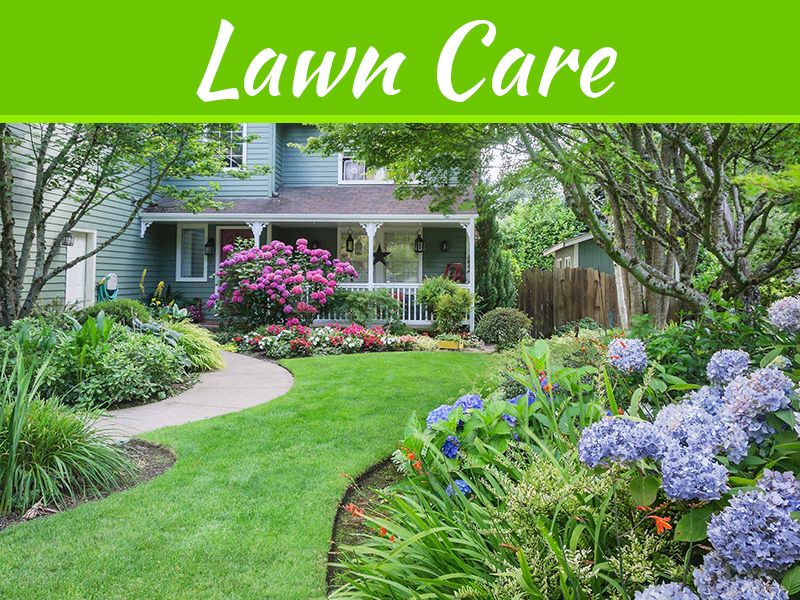 However, the choice is wide and despite certain limitations and requirements that need to be fulfilled, you will surely be able to find those that will both please you aesthetically and be friendly towards your lawn.